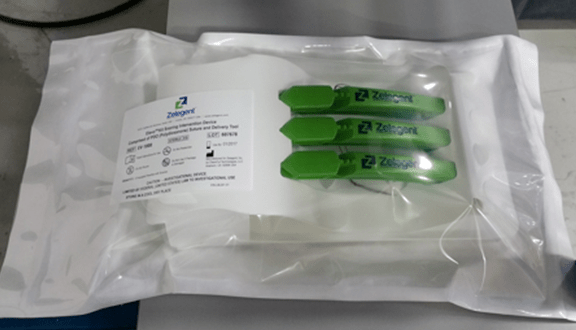 Headquartered in Irvine, California, Zelegent, Inc. is a clinical trial stage medical device manufacturer. Owing to the company’s roots in the otolaryngology community, the company is nearly half-owned (43%) by practicing ENT physicians. 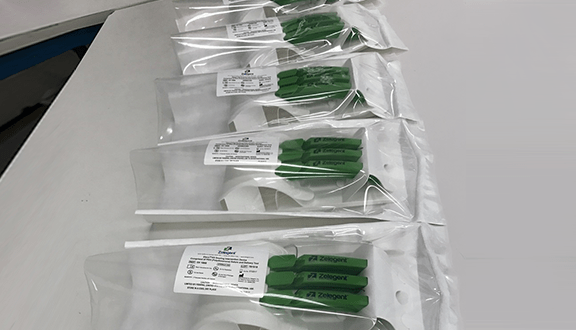 The supply chain for our lead product, the Elevo® Snoring Intervention Set, spans several states and two countries. Our clinical activities were conducted in eight centers in six cities in the U.S.: New York, Boston, Charleston, Memphis, Chicago, and Los Angeles. Our Set assembly occurs in Class 7 and Class 8 clean rooms that are ISO 14644 and ISO 13485-certified and are located in Orange County, California. 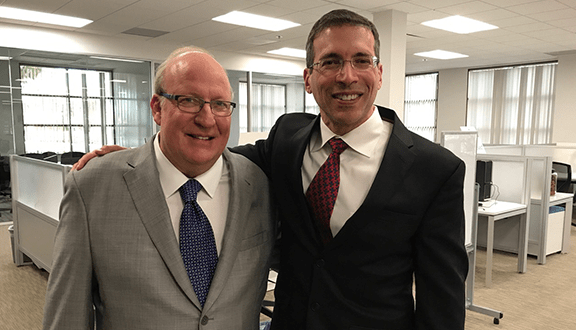 Zelegent, Inc. is an EvoNexus incubated “graduate” company, proud to be part of the family of companies that began along with it. 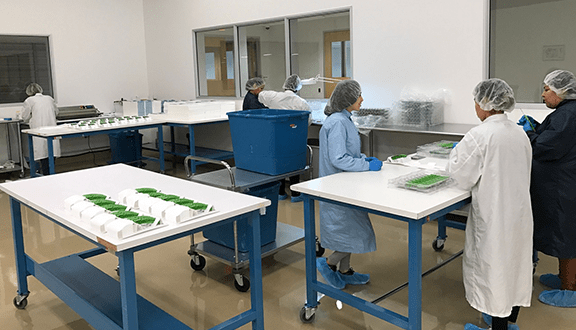 Our Elevo® Kit assembly occurs in an ISO 13485-certified clean room facility in Orange County, California. 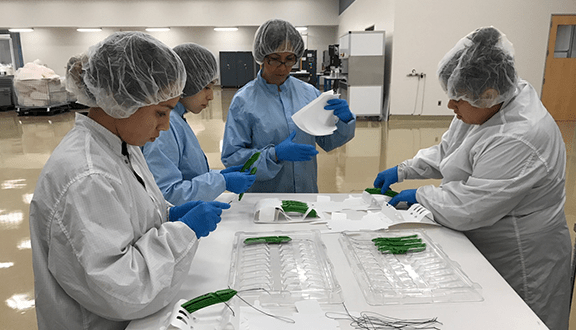 Our Elevo™ Kit assembly occurs in an ISO 13485-certified clean room facility in Orange County, California. 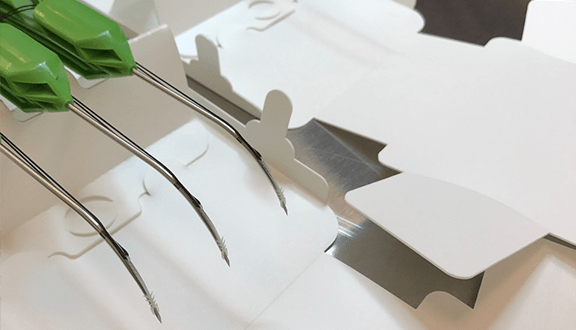 The procedure tray function of the kit card makes it easy to lift each pre-loaded suturing needle out of the tray when the physician is ready to use it. Close-up of Elevo® Sets being assembled in our ISO 13485-certified clean room facility. A fully-assembled and packaged Elevo™ Kit, ready for sterilization. Zelegent is an EvoNexus incubated “graduate” company.